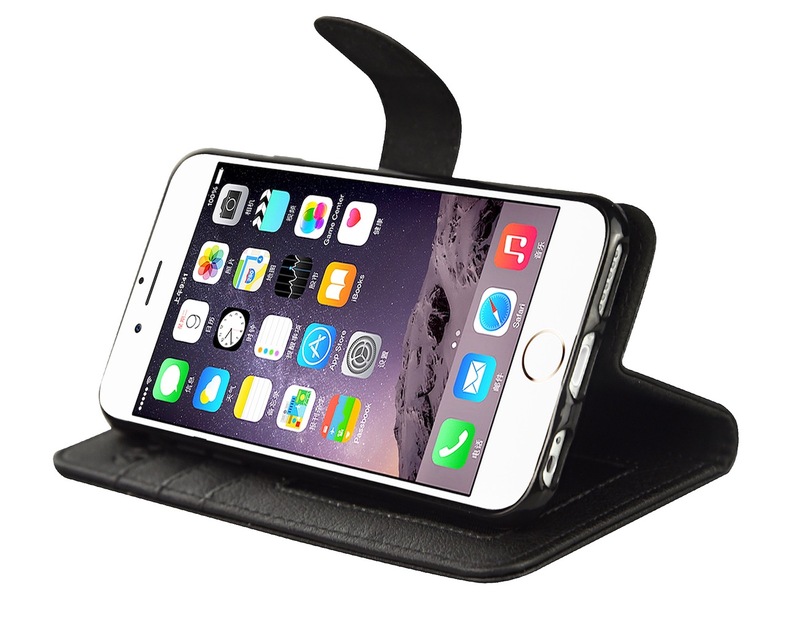 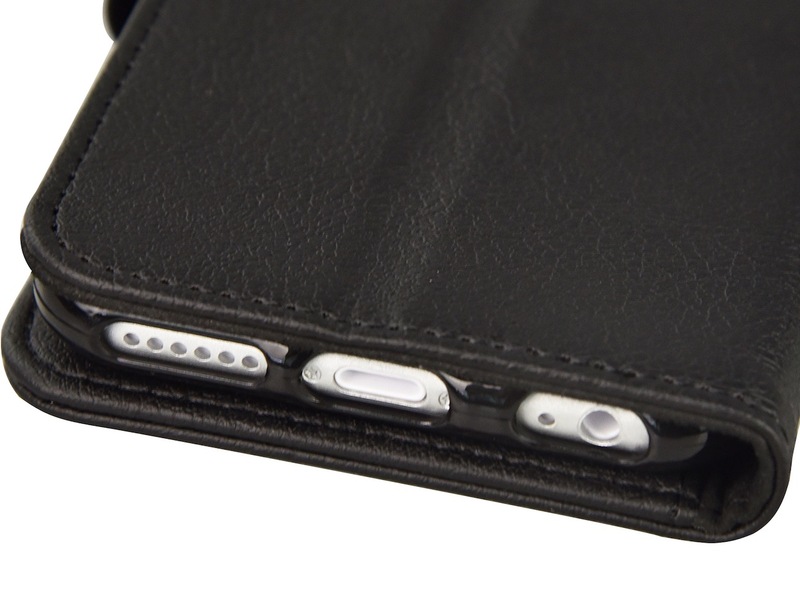 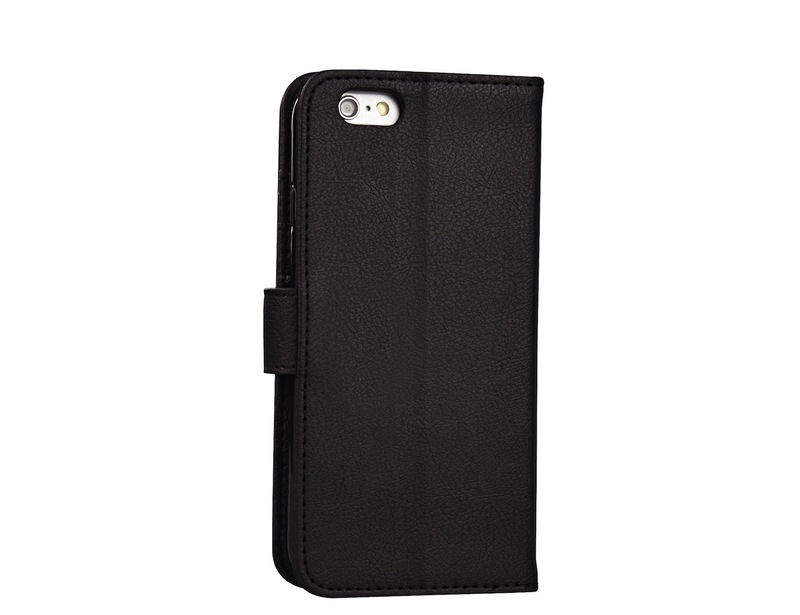 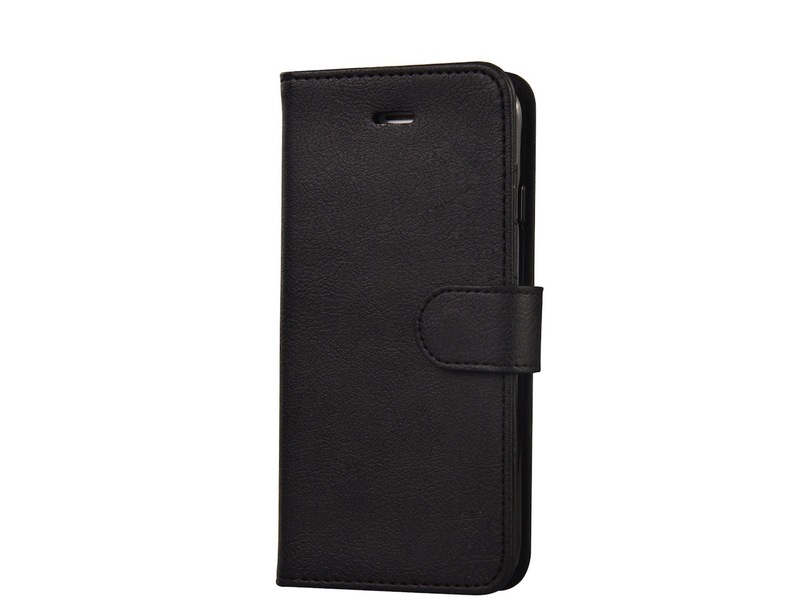 Synthetic Leather Wallet Case & Stand for the Apple iPhone 6S. 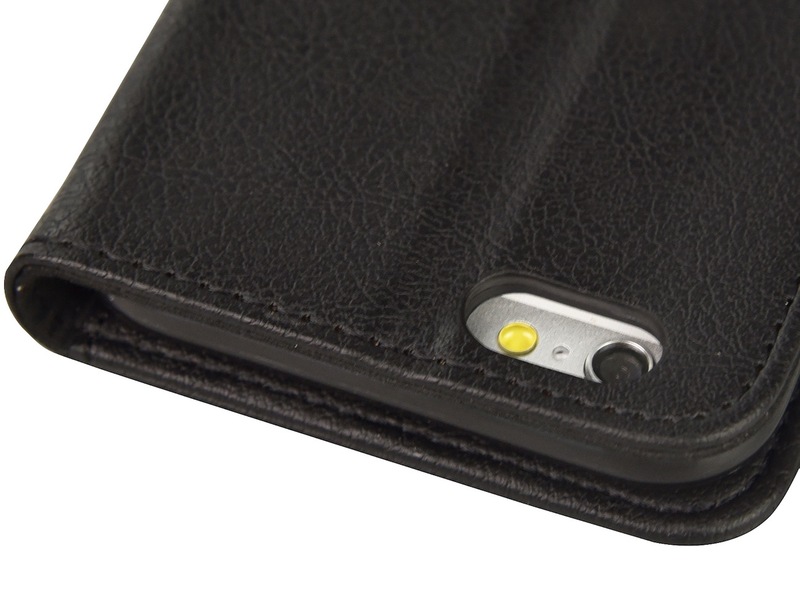 Protects your iPhone in Two Layers – the TPU case on the back and the front Flip Cover. 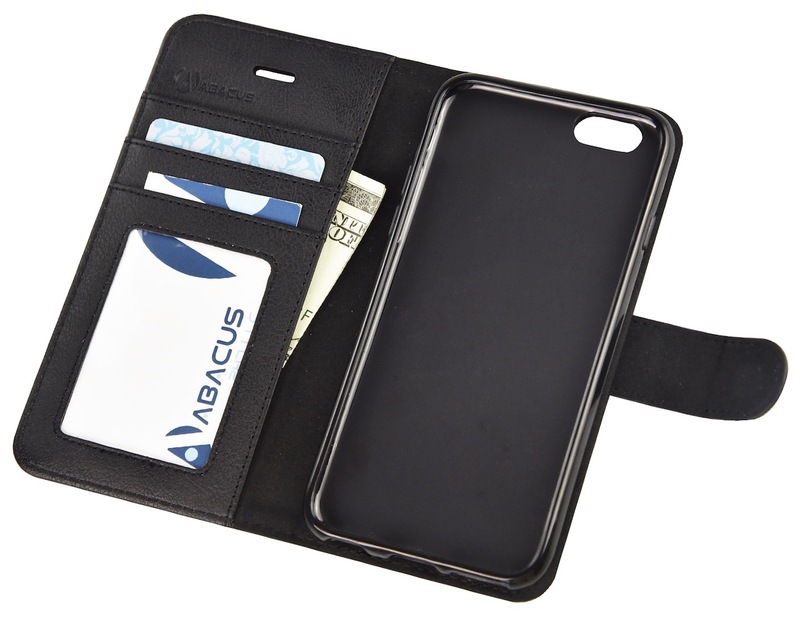 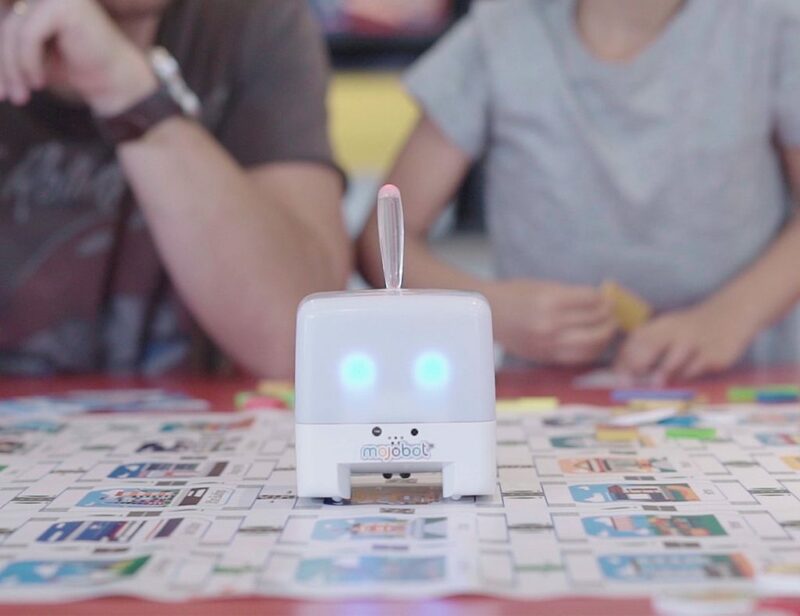 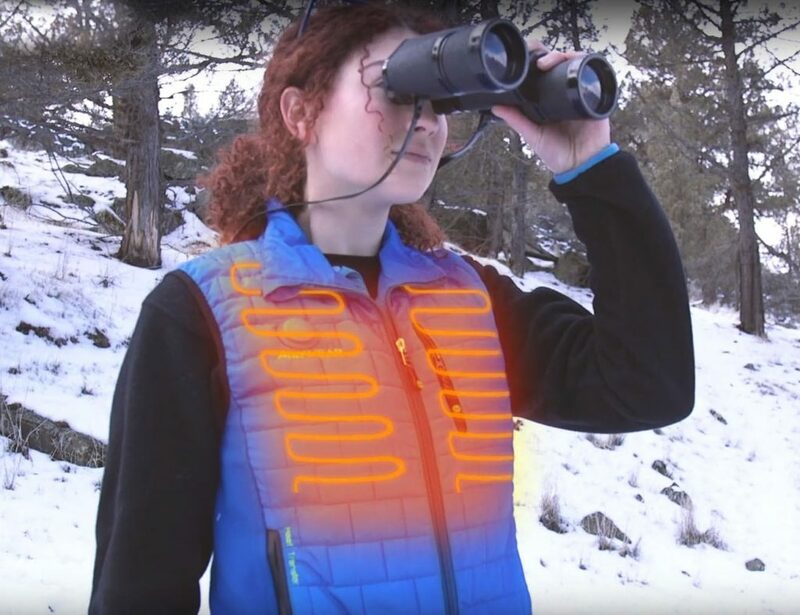 Features 2 Slots for Credit Cards, 1 See-through pocket for ID, a Slot for Cash. 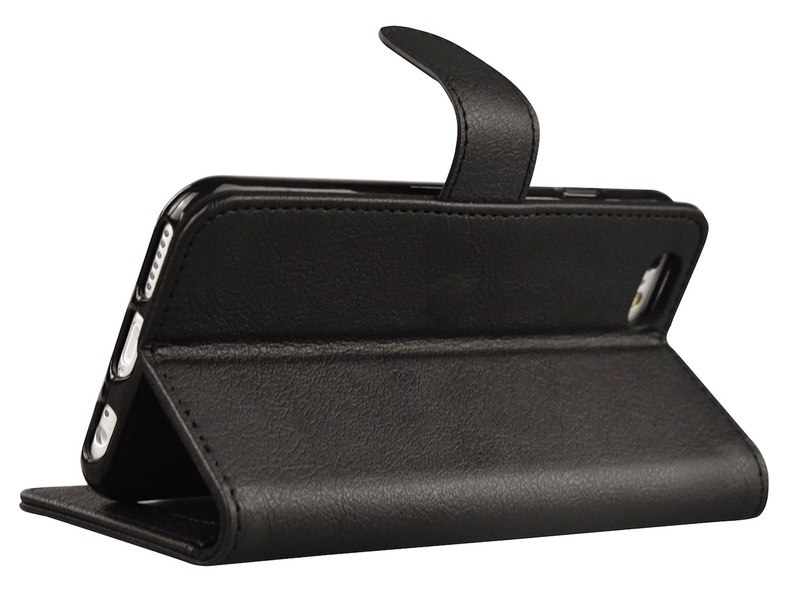 The Case folds in a Horizontal Stand position, convenient for watching Video content or browsing. 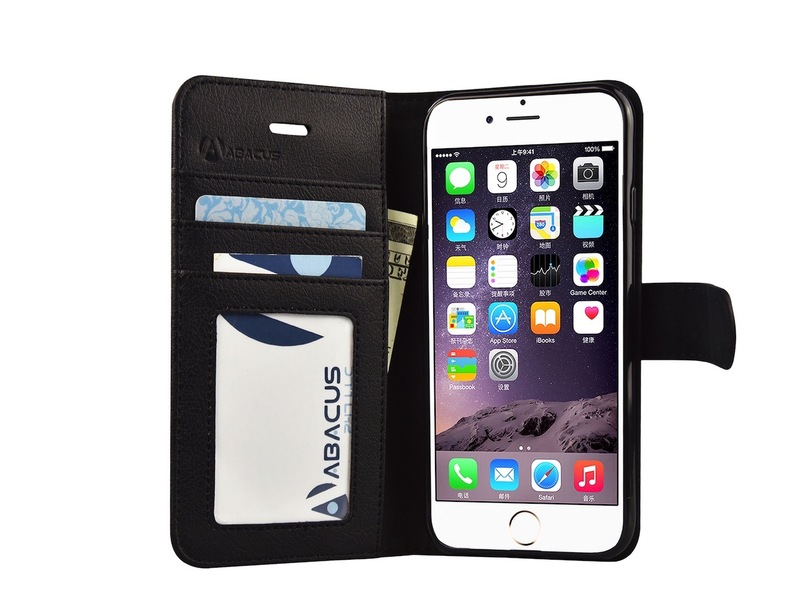 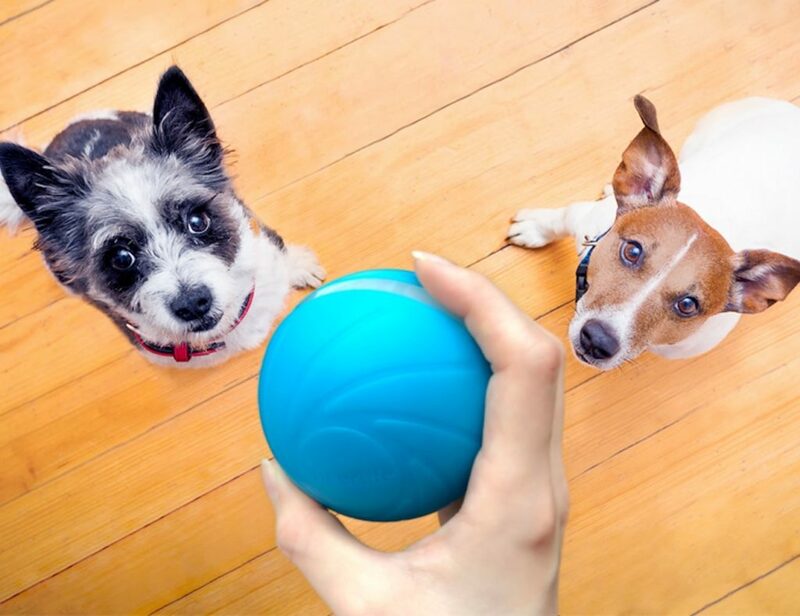 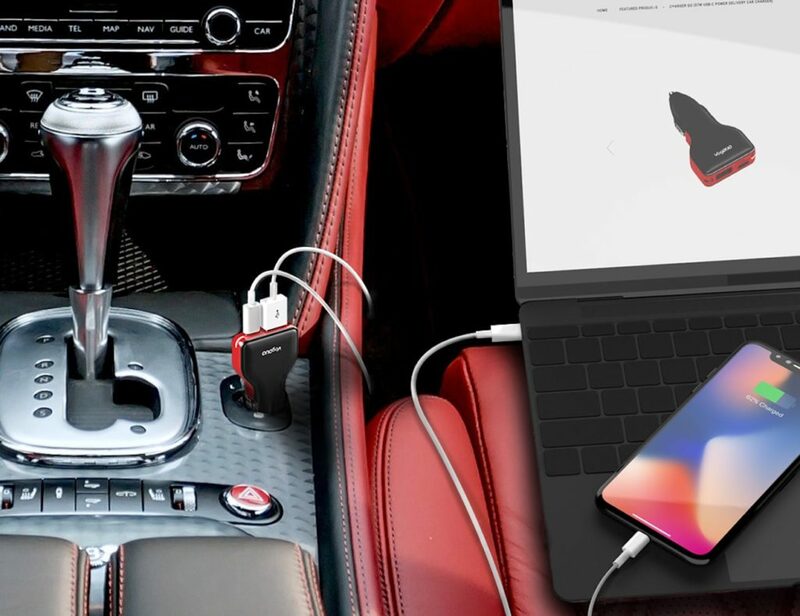 Designed specifically for the iPhone 6S – fits Perfectly, obstructs nothing.